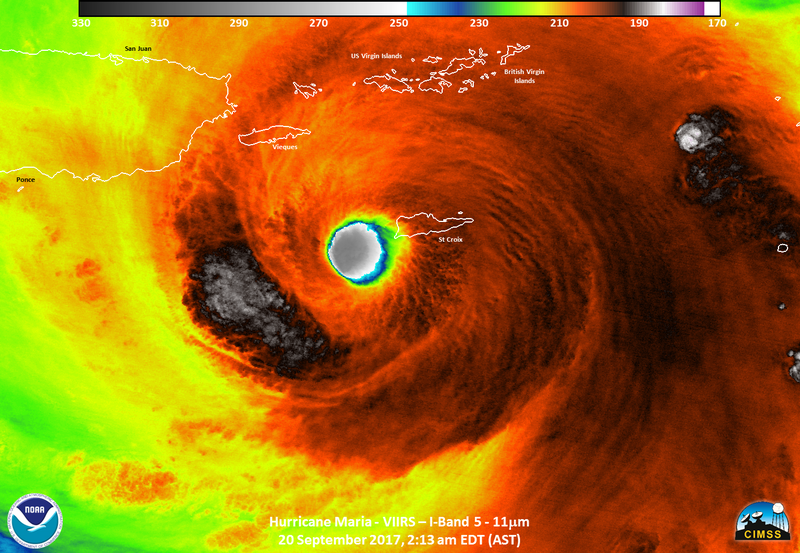 2017 was one of the most intense hurricane seasons on record! From Harvey to Irma and Maria the season will be remembered as among the worst in modern history. Watch here..